Following on from our commentary on Tuesday which explained the big loss for climate change action brought on by US Republicans now ruling both houses of congress, a welcome surprise: China and the US have struck a deal which will see both countries lower greenhouse gas emissions. 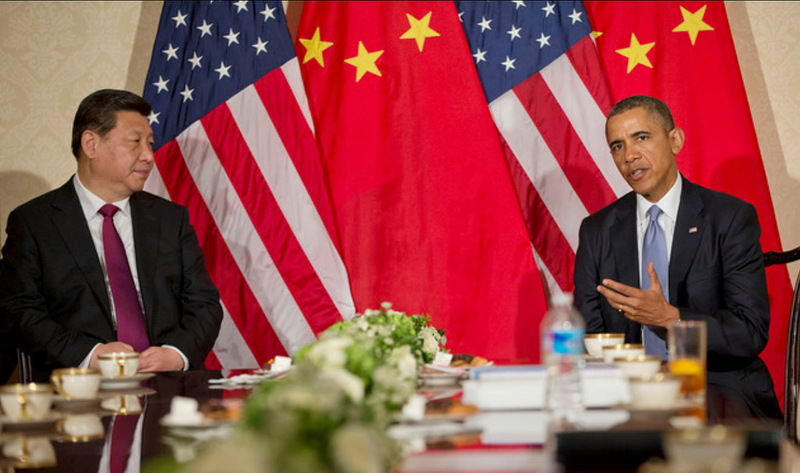 The unexpected deal, revealed in Beijing yesterday by Obama and his Chinese counterpart Xi Jinping, is no mean feat for Obama and his Democrats, as it thwarts the Republican notion that Obama’s proposed cuts to carbon pollution mean nothing if China refuses to do the same. Suddenly his proposal means very much. For the first time, China has committed to capping its output of carbon pollution, vowing to do so by 2030. Beijing also committed to increasing its use of zero-emission energy sources by 20% by the same deadline. At the same time, the US agreed to double the pace of its own emissions cuts. They plan to reduce carbon pollution to between 26% and 28% below the level they were in 2005. Despite the now massive gap in their argument, Republicans continue to complain about the deal, which they say will cost thousands of jobs and dump on Obama’s successor – who they are, of course, hoping will be a Republican.